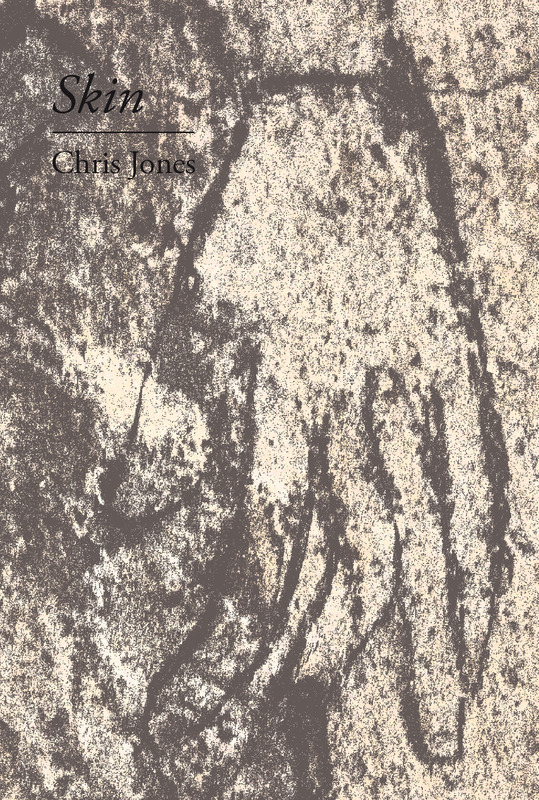 Skin is the second full-length poetry collection by Chris Jones. A beautifully produced 96-page limited edition hardback book, it is now available from Longbarrow Press for just £12.99 (+ P&P). You can order the book securely by clicking on the relevant PayPal button above. Chris Jones’s second full-length collection reflects on the ties that bind us, taking in the complex layering of human relationships and the cells and tissues of the body itself. The poems consider the role of the individual within the home and the institution, frequently returning to the idea of two men talking, debating, or arguing with each other. The book offers counterpoints to these homosocial power relationships in its depiction of nurturing, loving behaviour in the sequences ‘Miniatures’ and ‘Jigs and Reels’, which reflect on family connections and fatherhood. Skin also affirms the creative collaborations that link poets to artists and musicians, and extends this dialogue through its patterns of sound and image. Skin is a book of bonds, reaching back, reaching out; a sensory exploration of the world we inhabit and try to make sense of. See the Skin microsite for poems, recordings and details of events. 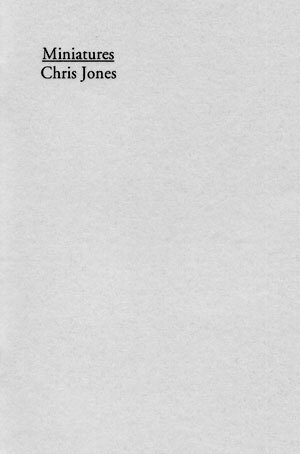 Miniatures is now republished in Chris Jones’ Longbarrow Press collection Skin (see above).